We are expert in above mentioned services and we are providing these services for years. This made us expert on removing pests from home and office. 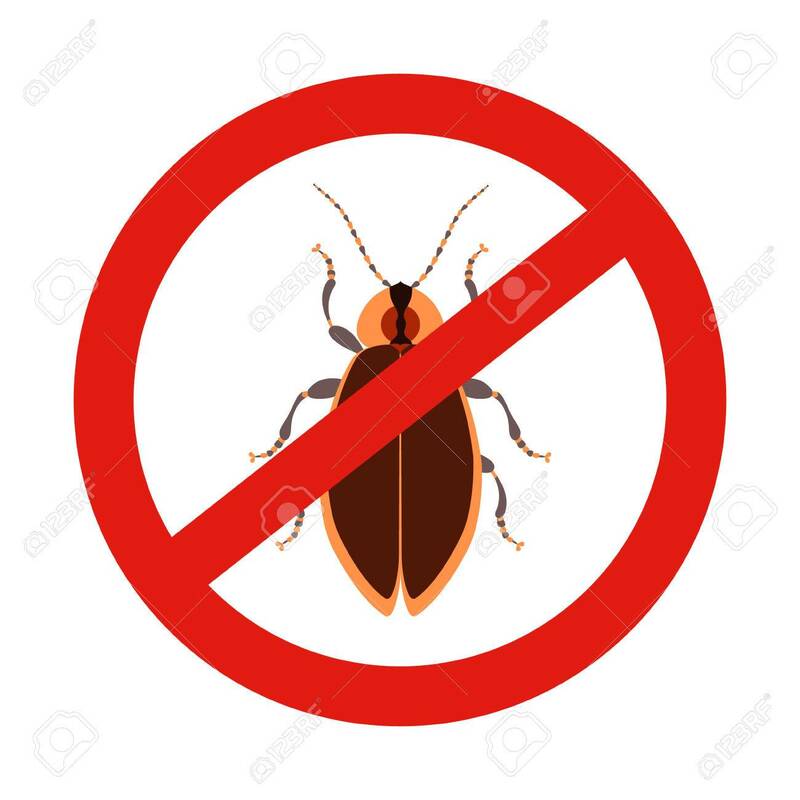 If you are searching an expert who can help you removing pests from your house or office, we are the one who can help you regarding the issue. 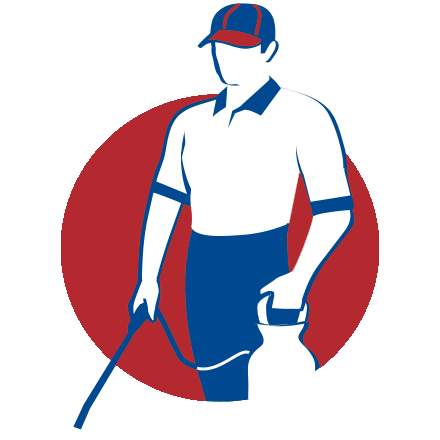 BD Pest Control in Bangladesh is government approved pest control service provider in Bangladesh. We assure 100% quality work and client satisfaction as well. Client satisfaction is our moto that make us popular in this industry! 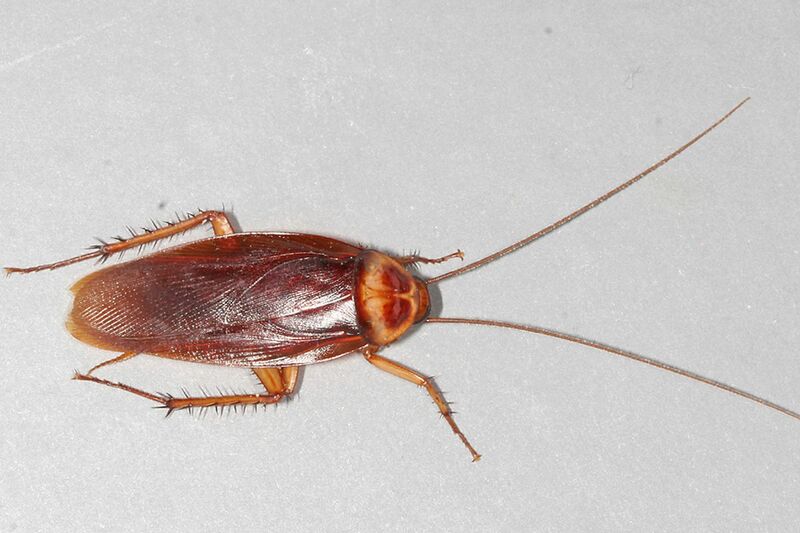 Cockroach Control In Bangladesh is an essential service that has good demand. 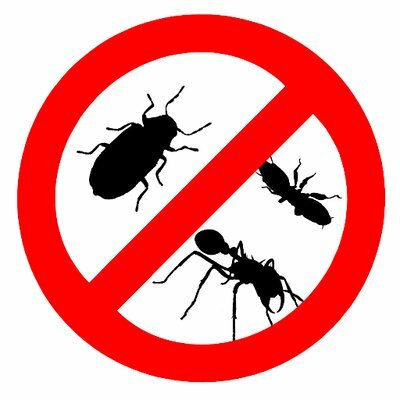 Most of the house and office has this problem and people want quick solution from cockroaches. 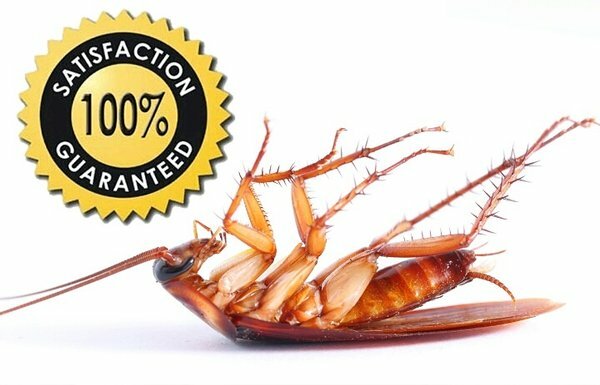 If you are searching cockroach removal from your house, please contact with us. 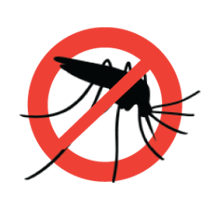 We provide termite control service in Dhaka and nearest areas as well. 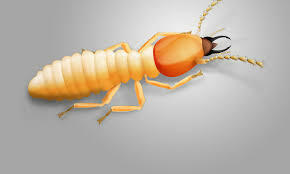 You can easily get rid from termite using our service. 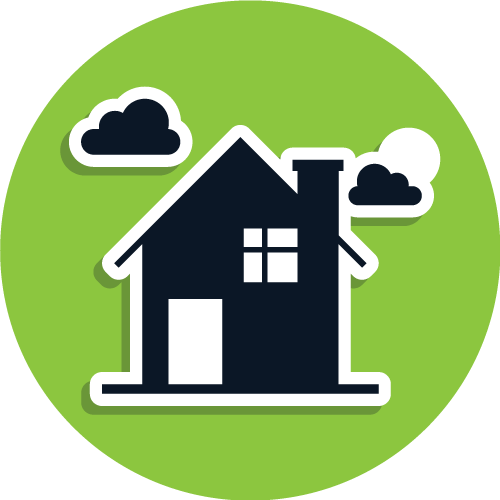 We provide affordable price pest removal from home and office. If you need pest control service in Bangladesh, you can contact to our hotline number. BD Pest Control provides cheap price rodent control service in Dhaka and nearest area. 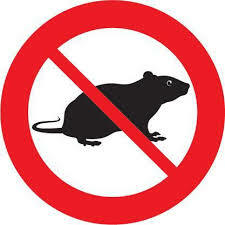 We kill rodent and protect rodent come back in your home or office. 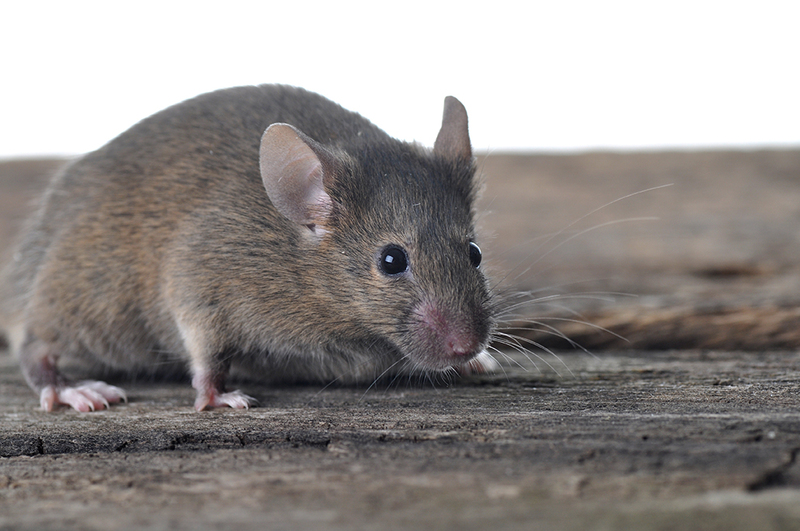 We offer affordable price rodent control in Dhaka city. You can easily get rid from rodent in your house or office. Mosquito & flies are our major enemy that everyone wants to prevent entering on their house or office. 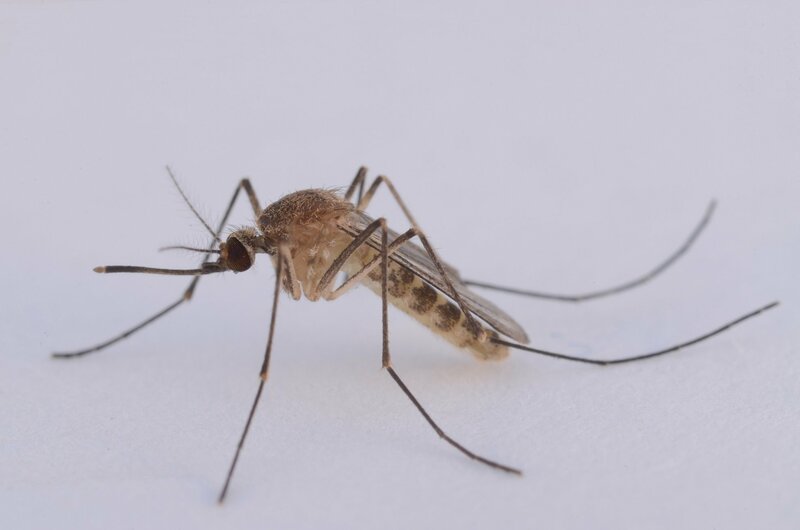 If you are searching a pest control service who offers mosquito & flies control service, then BD Pest control is one of the popular company in Dhaka Bangladesh.